We are excited to be offering a range of specialist Yoga training modules - suitable for Yoga teachers and all students wishing to deepen their understanding and knowledge. Whether you are experienced Yoga teachers or simply wishing to learn more, you are welcome to join one or any number of these modules, in any order, to suit your own calendar. If you have completed our 200-hour program, or another Yoga Alliance accredited 200-hour program, then completing our advanced Yoga Teacher Training modules will mean that you are eligible to apply to Yoga New Zealand 350-hour or Yoga Alliance for RYT500 accreditation. 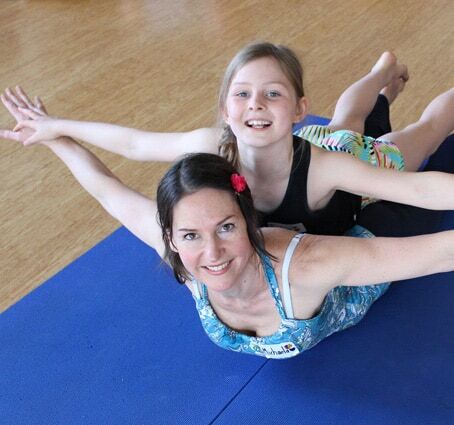 Yoga New Zealand and Yoga Alliance are internationally recognised accreditations. Students are welcome to participate in any of these training modules whether you have completed a 200-hour training with us or not. 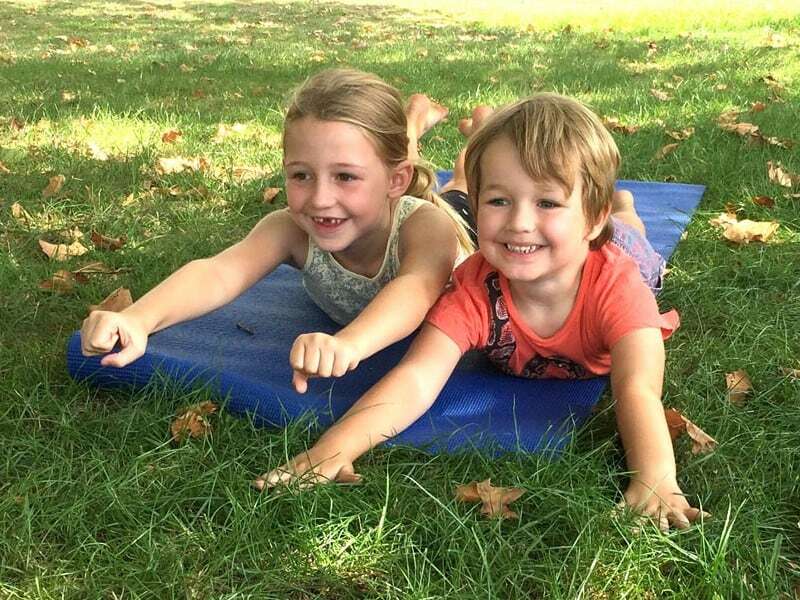 Contemporary Yoga Teacher Training is very excited to announce our latest programme - Yogi Kids Teacher Training, with Michaela Sangl. 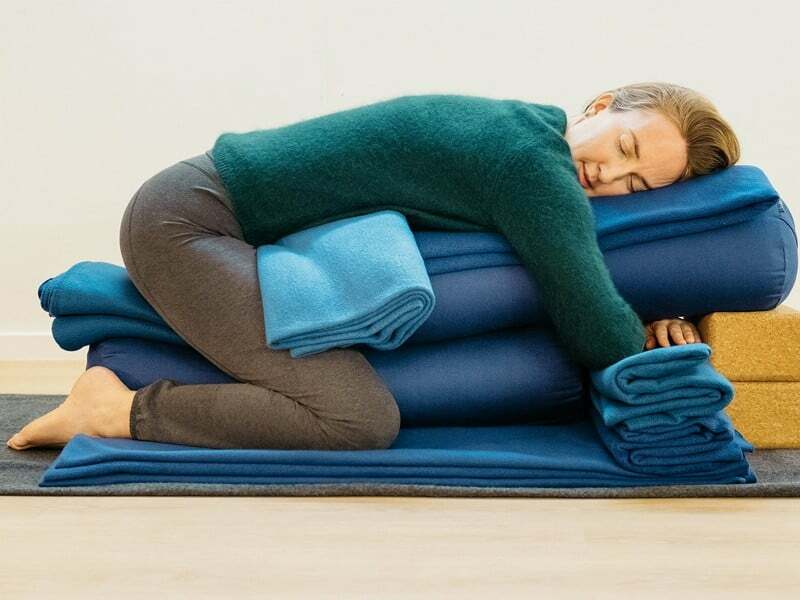 Theory, Practice and Teaching of Restorative Yoga. 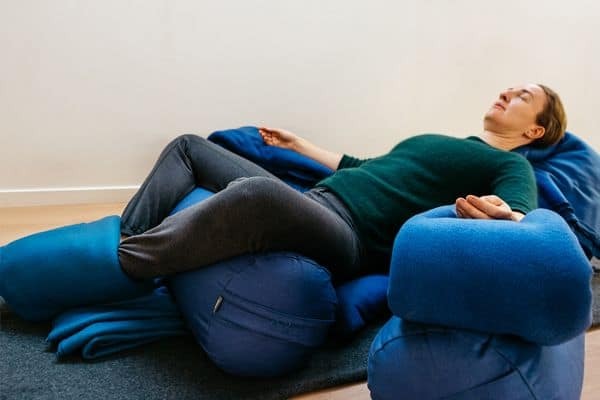 By deepening our own experience of restorative yoga, by learning to gently let go, to deeply soften, we allow the earth and gravity to open us to our natural energy flow. Learn how to teach Restorative Yoga and integrate restorative poses into your classes. Learn how the autonomic nervous system and endocrine system function and how they interact in stressful situahttps://yogateachertraining.nz/advanced-teacher-training-modules/restorative-yoga/tions to create disease.